Expert monthly members can download a maximum of 5 resources per month, so if you pay monthly and have already downloaded 5 resources you won’t be able to access any more until the next month. If you don’t use all 5 of your downloads in a month the remainder will roll over to the next month, up to a maximum of 50 across the year. Your downloads should appear in your downloads folder for the relevant web browser on your computer. From there you can access them at your leisure. 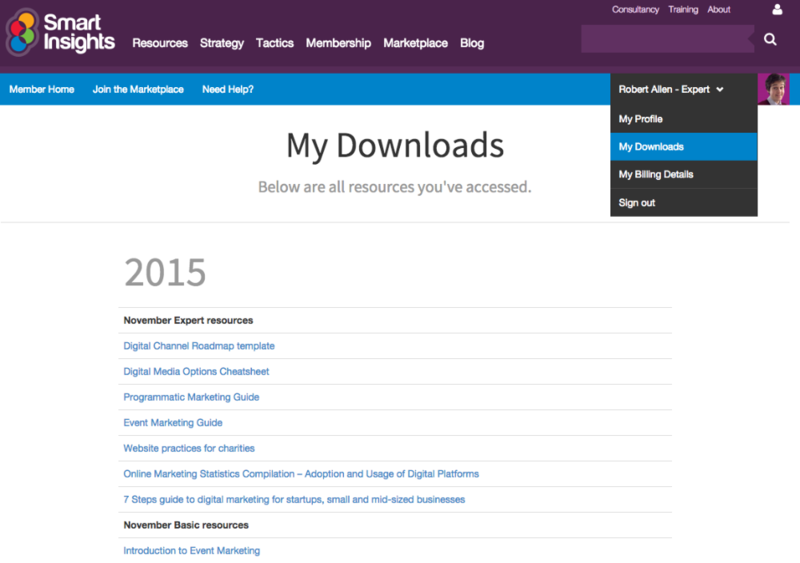 If you want to review the resources that you have downloaded then you can see this by clicking on the ‘My Downloads’ tab on your user profile. This will give you a history of every resource you’ve ever downloaded from us. You can review the resources you have downloaded via your member dropdown menu on the right side of the membership area when signed in.